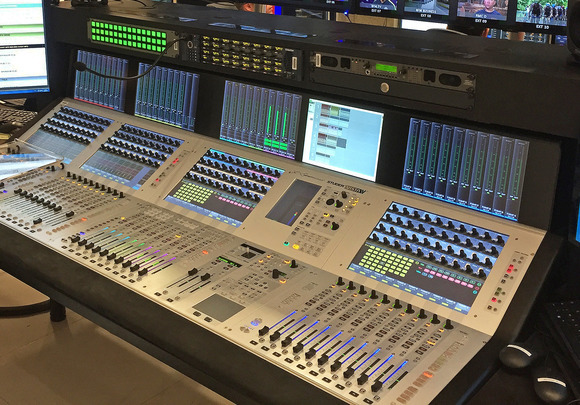 SHANGHAI, China – Studer digital mixers continue to be the broadcast consoles of choice among Chinese broadcasters, with new customers for their premium Vista series including Shanghai Radio (Vista 5 SR) and Guizhou TV (Vista 8). ACE International, Studer’s Chinese and Hong Kong distributor, has enjoyed a long relationship with Shanghai Radio, meeting their live broadcasting, recording and production needs. 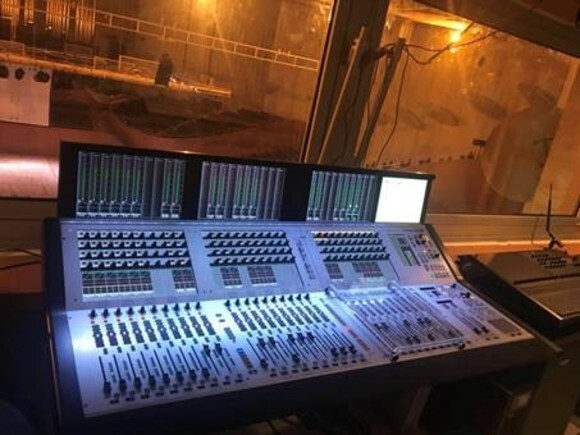 Requiring a console that would give them flexibility and portability for outside broadcasts, they have now added a Vista 5 SR to their fleet of mixing desks. The 32-fader Vista 5 SR digital mixer, with integrated digital routing matrix, is configured with two remote I/O boxes (using MADI connection), around 72 Mic and 48 line inputs, 56 line outputs, 40 channel AES/EBU I/O and redundant power supply. 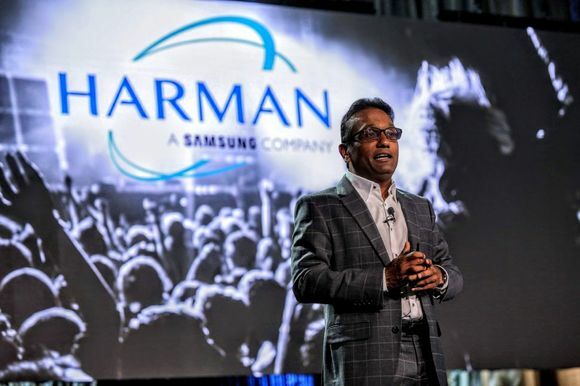 The new console will cover a wide range of shows and events. Having also used a Vista 8 over a long period, Shangai Radio was already comfortable with the Studer topology and operational functionality. “With the Vista 5 SR they will be able to maintain workflow with their other Vista desks, exchanging signals directly through MADI and using the new RELINK technology to communicate with other consoles,” Sunny Li explains. The Studer RELINK (Resource Linking) I/O sharing system extends audio capabilities by linking numerous Studer consoles across a broadcast facility, allowing all inputs and outputs (and their associated control data) to be shared. 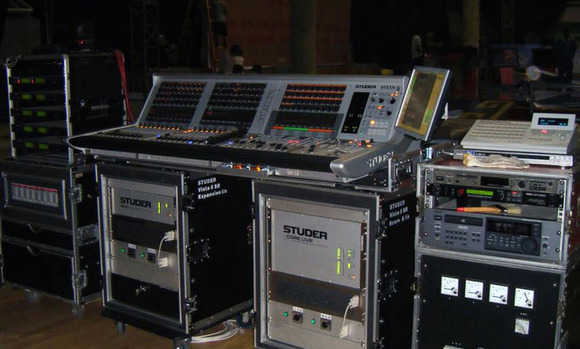 At the same time ACE reports that Guizhou TV has also recently purchased a Studer Vista 8 and there has been a flurry of interest in OnAir 3000 consoles, with recent sales registered to Heilongjiang Radio, China, Zhejiang Radio, China, Guangxi Radio, China, Inner Mongolia Radio, China and Hangzouu Culture & Broadcast, China (among others). Sunni Li says it is no surprise that these are proving so popular. “The most important considerations for Radio and TV station broadcasting is always the reliability aspect. The Studer OnAir series meets this requirement, and furthermore offers easy operation, expandability and flexibility.